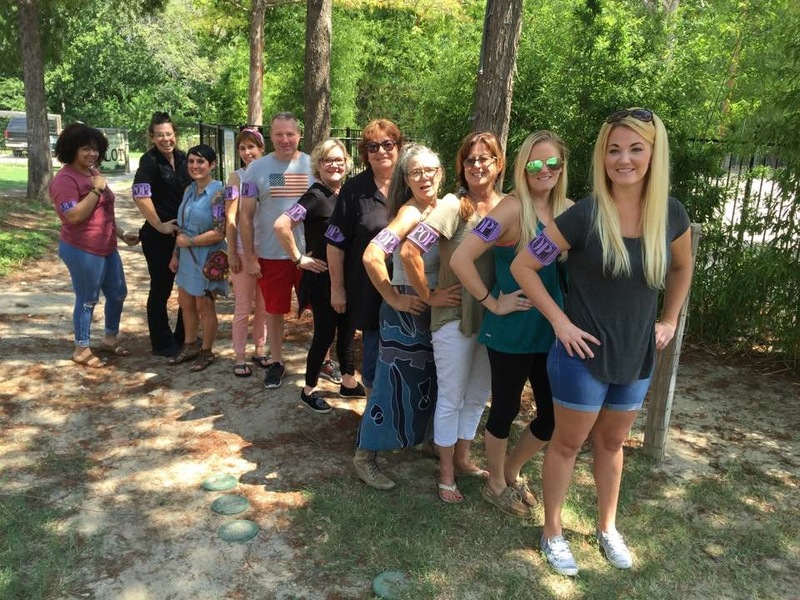 Thank you for making Okrapalooza a big success! Thank you to our chefs, musicians, volunteers, sponsors and guest for supporting Promise of Peace Gardens! 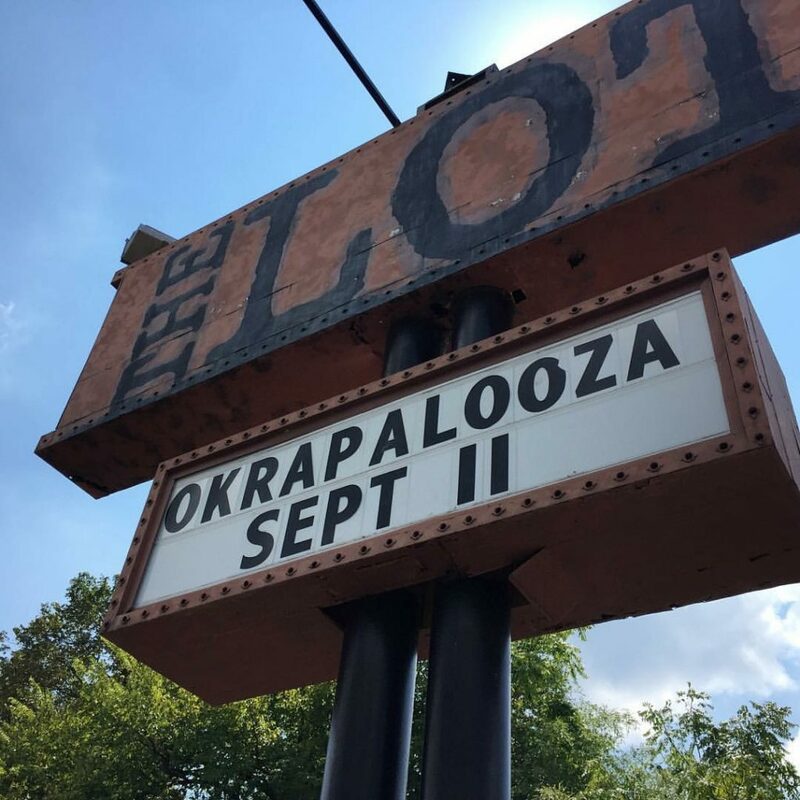 Okrapalooza! September 11, at the Lot!